With over thirty years of experience, I have a unique perspective on automobiles, motorcycles, and automobilia. I have been an avid collector my entire life. I regularly read industry-related books and subscribe to most major automotive periodicals. With cars, my expertise and passion rests solidly with Porsche, Mercedes-Benz, and BMW’s from the 1970’s through the 1990’s. I have deep expertise in BMW motorcycles (pre-war and vintage), Moto-Guzzi, and MV Agusta. 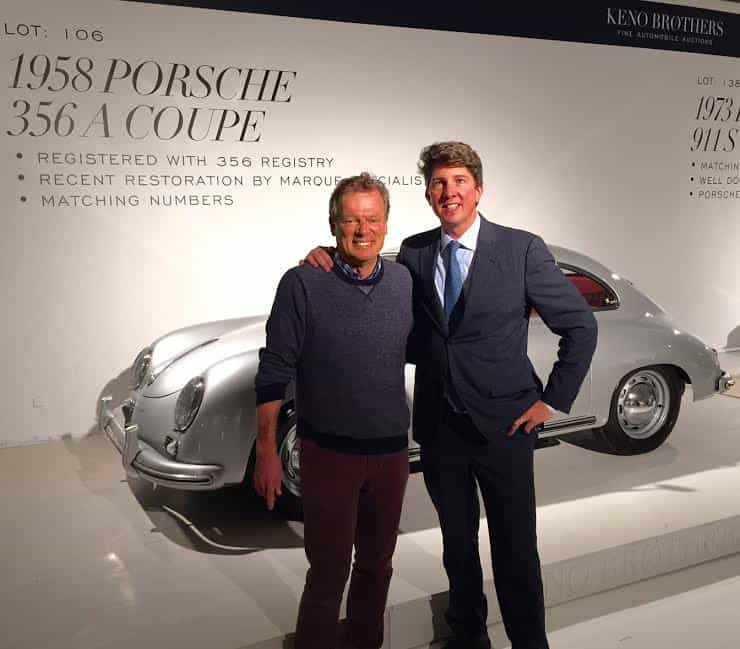 Over the years I have served as trustee and executor for the estate liquidation of a major multi-million dollar car collection. I have consulted on major restoration projects and provided advice to industry experts. Feel free to reach out for consultation in the acquisition, restoration or sale of a special vehicle. Key to my process, I maintain a deep and robust network of worldwide automotive and motorcycle experts. I am happy to share my contacts, experience, and knowledge with like-minded individuals or groups. Please click on the contact page to send me an email.